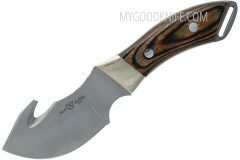 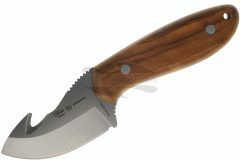 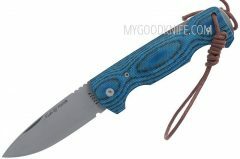 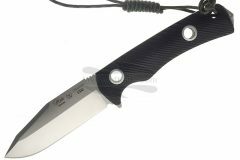 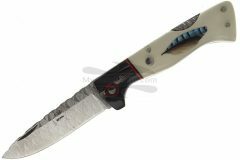 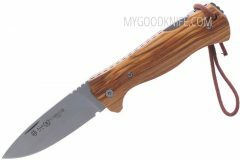 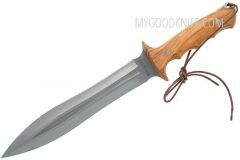 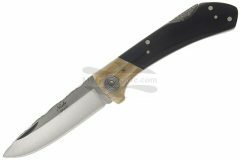 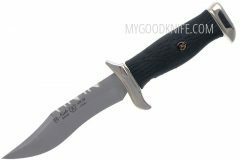 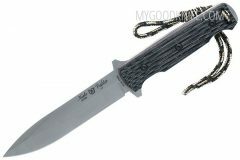 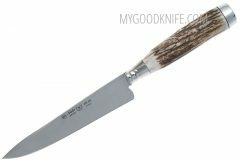 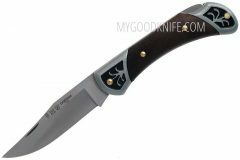 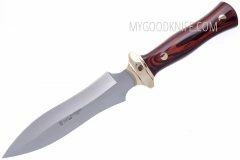 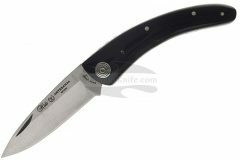 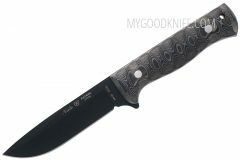 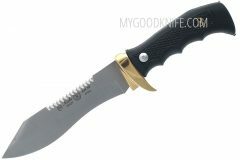 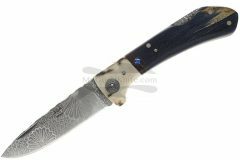 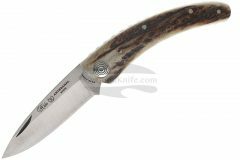 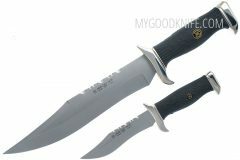 Buy Miguel Nieto knives at discount prices. 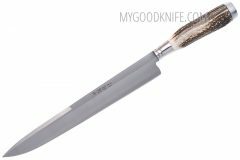 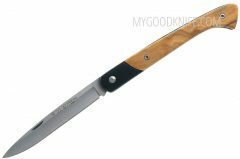 Knives made by Miguel Nieto brand originate from southeast of Spain, from Albacete town, which is known for traditional production of knives since 16th century. 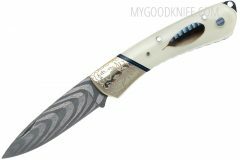 Smith’s art was constantly devoted from father upon son. 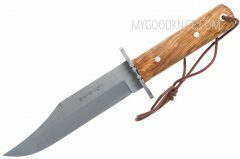 In 1980 Miguel Nieto and his sons started to create their new own models and to build up Miguel Nieto brand which is based on reliable quality gained by combination of modern Technologies with traditional craft experiences. 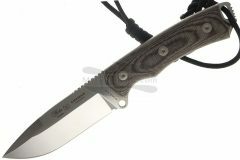 The company still draws from family traditions and secrets of smith’s craft which was devoted from generation to generation.